Pattaya Golf Packages are some of the most booked Thailand Golf Packages we offer. Experience Pattaya as the hottest golf & leisure hot spots in Amazing Thailand. 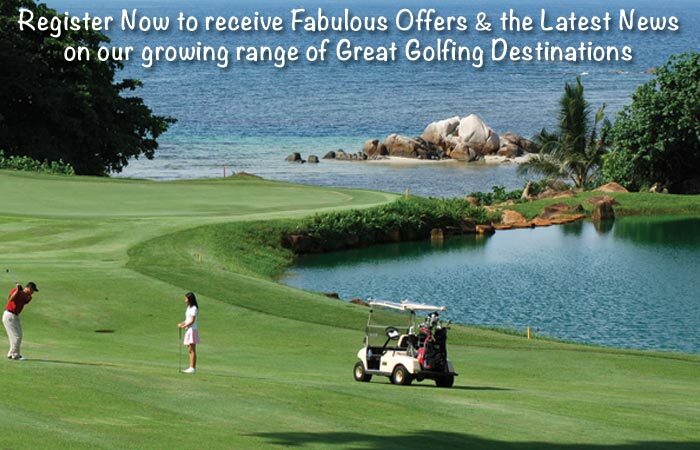 Book our Pattaya Plus Golf Package for a relaxing & memorable Pattaya Golf Holiday. Experience an amazing 7 Nights Thailand Golf Holiday with Golf Tours Abroad.